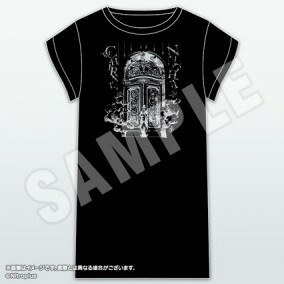 A popular dress-style t-shirt. Wear it on its own or in a layered look, this versatile design allows for a wide variety of different stylings. Available only in free-size (one-size-fits-all). ・Inventory is limited. Product may sell out.